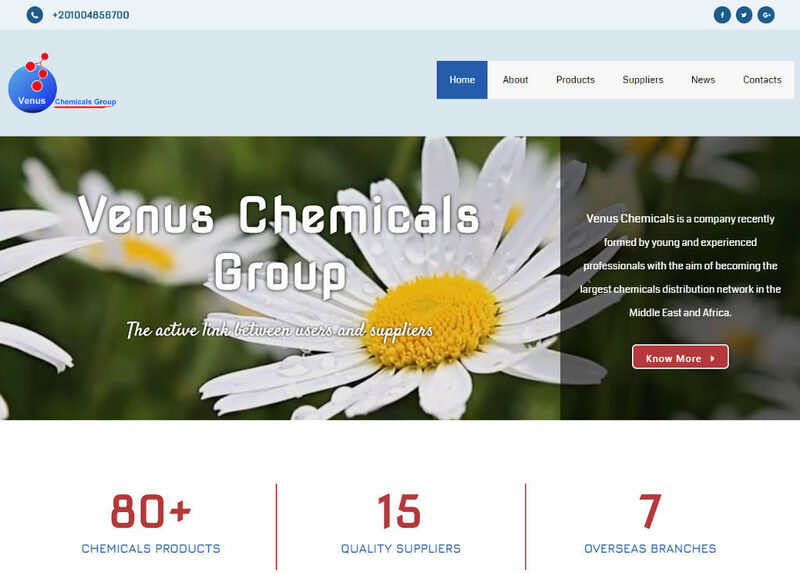 Venus Chemicals Group just launched a new website with a higher capabilities to make site visiting more easier, smoother & informative. The new website has a simple, beautiful, modern & responsive design which is suitable for all platforms from desktop to smart phones. We think the development company has used the most recent technologies to make the website as powerful as possible. We hope, we made a right thing to make your visit more enjoyable.